 Alright, This is early Morning so am serving this tea very hot, In just less than 2months since they got back together, Our favorite singer Tekno and his Bae Lola Rae, have broken up, they have unfollowed each other of Instagram. Hmm, Now they have broken up again, and it looks like unfollowing each other is their own way of showing it..
Tekno is currently busy with his career as you know, he’s on a set with DJ Cuppy… Whatever rocks his boat, he seems happy..
DJ Cuppy on the other hand have broken up with her footballer boyfriend Victor, and they are both single, things may just turn around, who knows? 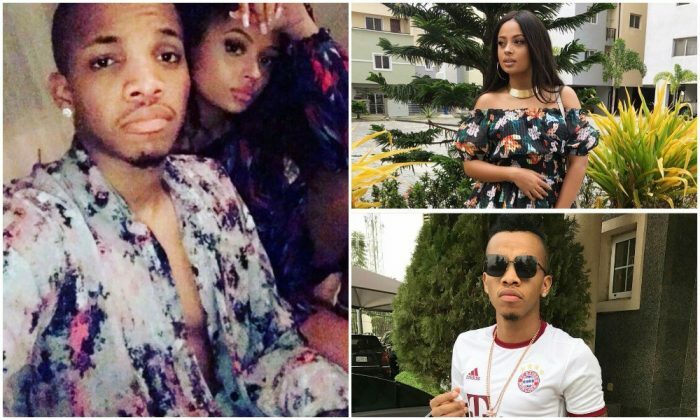 So Tekno and Lola Rae is our latest breakup couple and i Ebiwali Got the screenshots first.